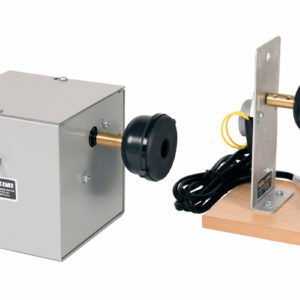 Gear Motors for building your own finishing and drying stations. 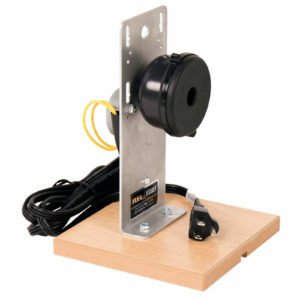 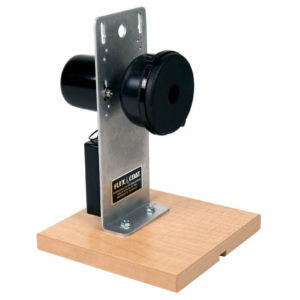 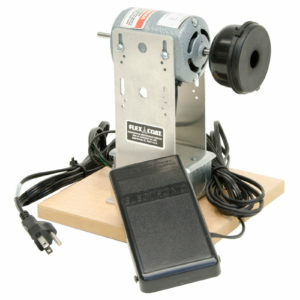 High Quality USA Built Gear Motors for building your own finishing and drying stations. 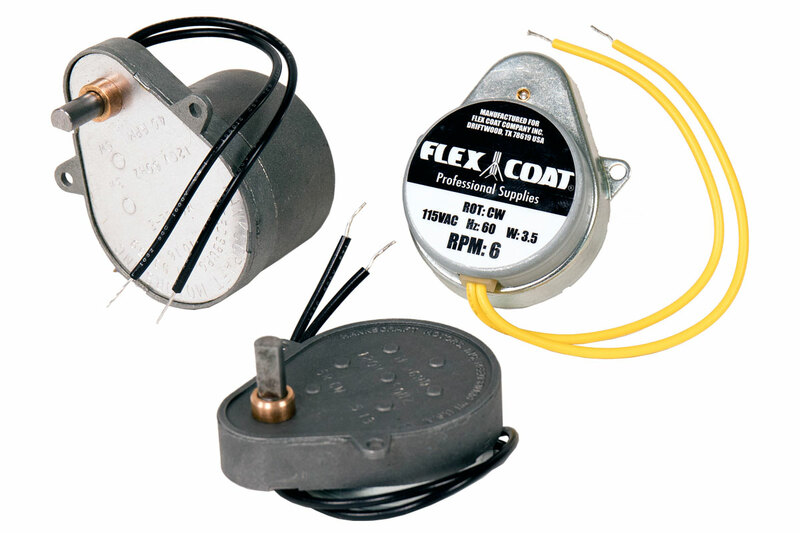 All motors have a 1/4” shaft.